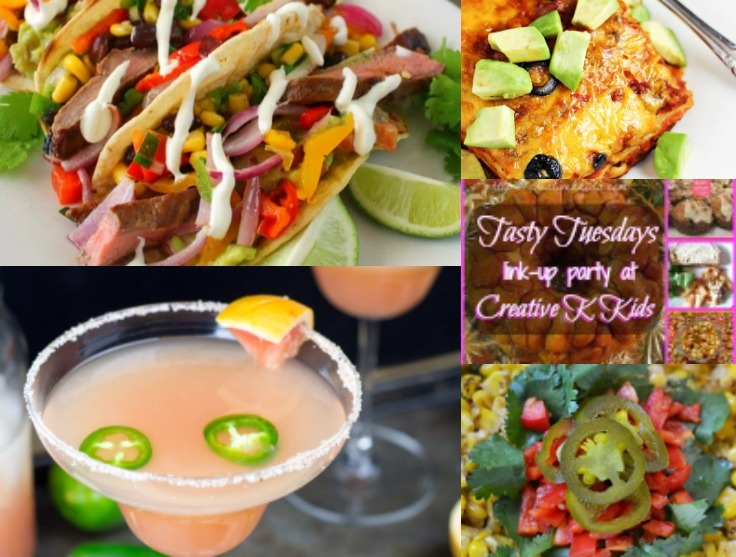 Welcome to this week’s Tasty Tuesdays’ Link Party! Get ready to enjoy some fabulous tastes of Mexican food; just in time for Cinco de Mayo this Saturday. 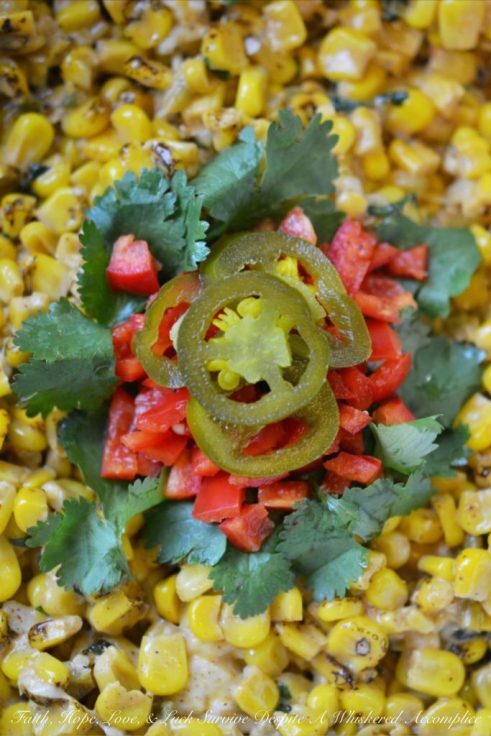 The fire-roasted corn and the taco seasoning in this Mexican Street Corn recipe from Faith, Hope, Love, and Luck are amazing. I made this for my family not too long ago and am so glad Colleen linked it up this week to share. 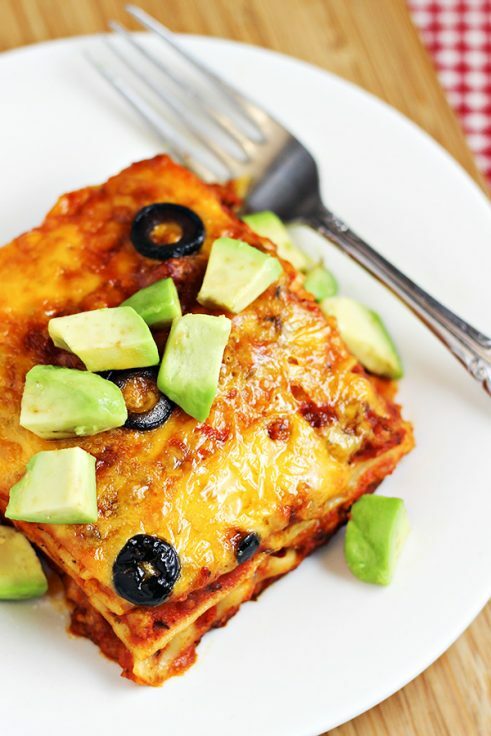 Change up your lasagna with this Easy Mexican Lasagna from Home Cooking Memories. 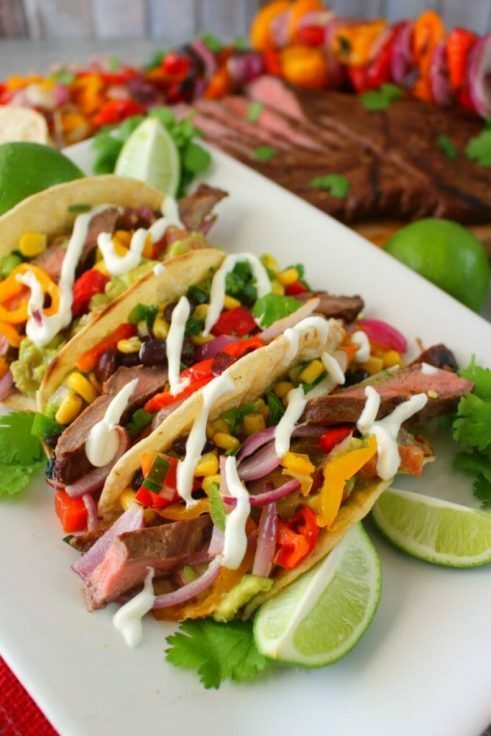 Grilled Steak Fajitas from Delightful E Made is the perfect meal – everything is cooked on the grill. Easy clean up! Finally, what’s a fiesta without a margarita! 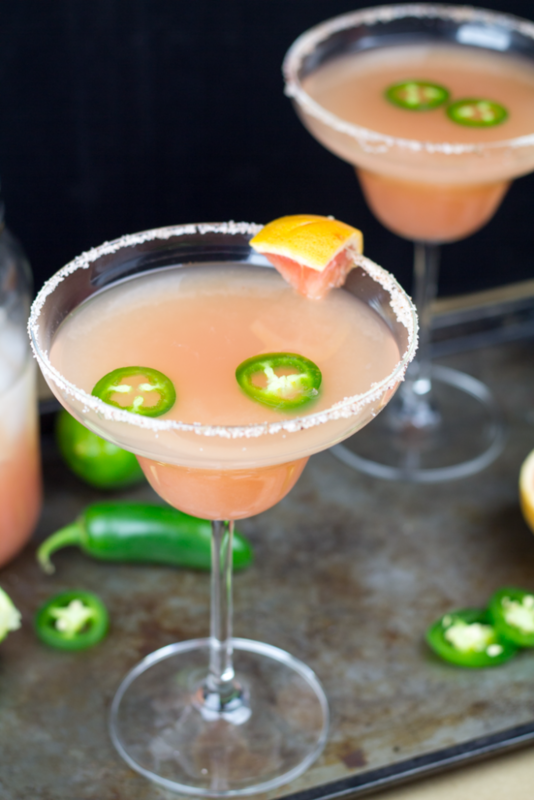 I am intrigued by this Spicy Grapefruit Margarita from Taylor Bradford. Sounds yummy! Now, let’s get this week’s link party started! I’m so glad you enjoyed the Mexican Street Corn Salad…after so many years not eating corn because I ate so much of it as a child, I’m learning to fall in love with again! Thanks for sharing the recipe on this week’s Tasty Tuesdays’ round-up! I totally get that! Growing up the only way we had corn was from a can or frozen. I never roasted corn until a few years ago and totally changed my mind about corn!